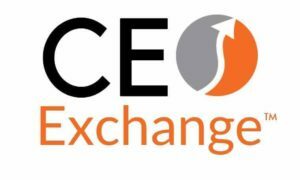 CEO Exchanges™ are designed to connect professionals and business owners invested in and actively engaged in finding solutions for their biggest challenges. 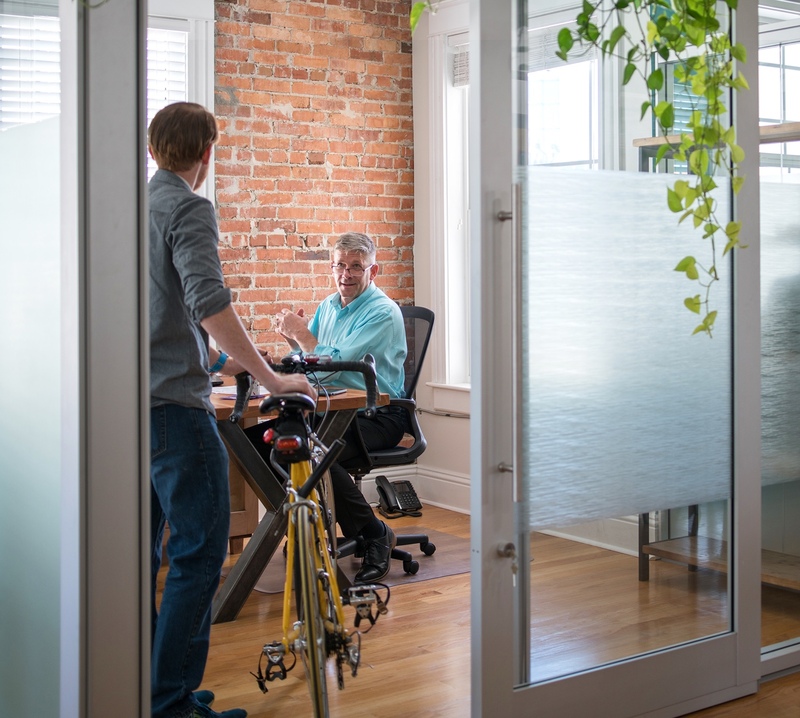 Hosted by Rising Tide Innovation Center, these Exchanges are run by a trained facilitator from JULO Strategy for you to get feedback on your biggest challenge right now and offer your wisdom on others’ challenges in a safe, respectful atmosphere. You will walk away with solutions, resources, and ideas to move you forward.